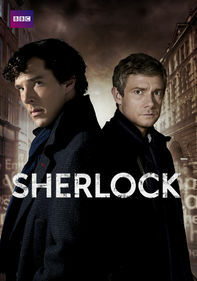 In this "Law & Order" spin-off, quirky Sherlock Holmes-like detective Robert Goren and his Watsonian partner, the always-logical Alexandra Eames, probe the dark minds of New York City's killers by analyzing their violent attacks. The second season of the popular series continues to take the audience deep into the minds of criminals as the Major Case Squad employs psychological tools to solve the crimes. Vincent D'Onofrio stars as Detective Goren, a Sherlock Holmes-like homicide investigator with well-cultivated instincts. Kathryn Erbe rounds out the team with style and sophistication. This season's cases include an art smuggling conspiracy and a possible grave robber. 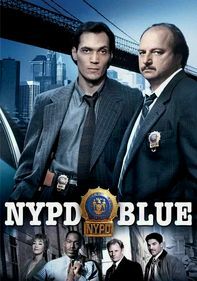 This popular series from the award-winning "Law & Order" franchise stars Vincent D'Onofrio and Kathryn Erbe as detectives dedicated to getting inside the minds of the city's worst criminals to bring them to justice. 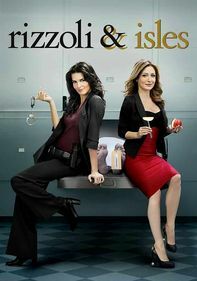 The fourth season follows the Major Case Squad to provide an insider's view to crimes as they're planned and committed. 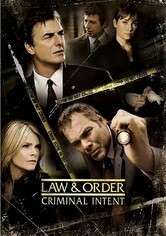 Guest stars include Neil Patrick Harris as a shy murder suspect and Robert Carradine as a chess master. 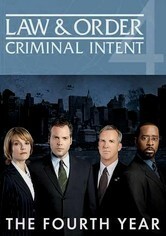 The fifth season of the gripping crime series is testimony to the show's popularity. 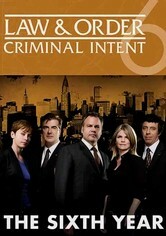 As in previous seasons, "Criminal Intent" takes a slightly different approach than the original "Law & Order" series, focusing on the psychological aspect of the crimes being planned and committed. 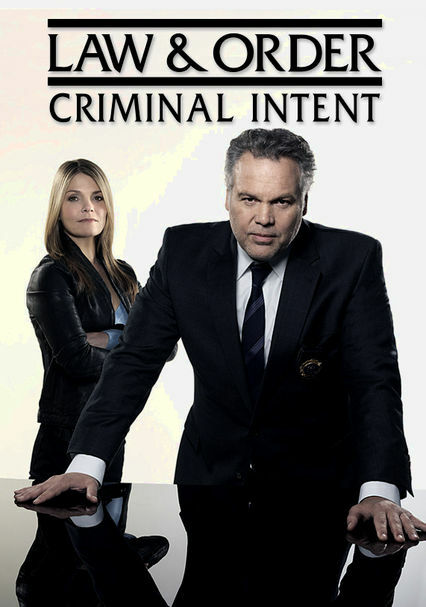 Detective Goren (Vincent D'Onofrio) takes viewers through the crime in the suspect's mind, bringing the perpetrators to justice along with his partner (Kathryn Erbe). Julianne Nicholson joins NYPD's Major Case Squad as Detective Megan Wheeler, joining Goren (Vincent D'Onofrio), Eames (Kathryn Erbe) and Logan (Chris Noth) as they continue their journey into the dark minds of New York's criminal underworld. 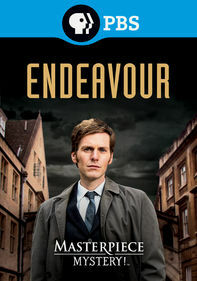 The sixth season of this gritty drama from the popular franchise kicks off as the team investigates the murder of an ambassador's daughter, which seems to be the first in a string of serial killings. In the seventh season of the "Law & Order" spinoff, Alicia Witt joins the cast as Detective Nola Falacci, who helps her partner, Mike Logan (Chris Noth), solve crime in New York City's Major Case Squad. 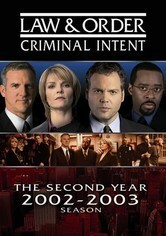 The series alternates between the cases of Logan and Felacci and those of quirky ace profiler Robert Goren (Vincent D'Onofrio) and his pragmatic partner, Alexandra Eames (Kathryn Erbe). Jeff Goldblum joins the cast of this procedural drama as Det. Zach Nichols, who partners with Det. 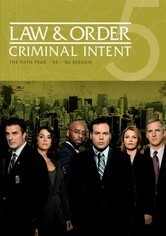 Megan Wheeler (Julianne Nicholson) in the eighth season of high-profile investigations conducted by the NYPD's Major Case Squad. Goldblum and Nicholson are featured in half of the season's episodes, while the other half star original cast members Vincent D'Onofrio and Kathryn Erbe as ace sleuths Goren and Eames. 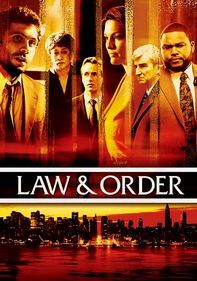 An internal tragedy in the Major Case Squad leads to big cast changes for Season 9 of this installment of the "Law & Order" franchise. Saffron Burrows joins as Det. Serena Stevens, who partners with Det. Nichols (Jeff Goldblum). Parents need to know that this crime drama digs deeply into the motives behind violent acts. Younger kids will find the pacing slow but the content very disturbing. From a role model point of view, this isn't an age-appropriate show for kids, since each episode dwells on aberrant behaviors. Some crimes are sexually based. Post-mortems are often quite grisly, and there are lots of dead bodies. Guns go off frequently. 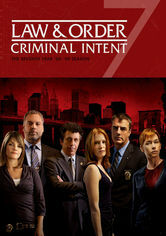 Of the three Law & Orders, this show has the mildest language. 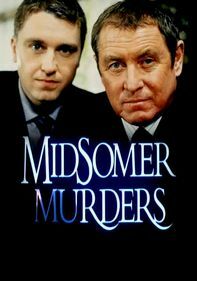 It's about catching criminals, but the stories are told from the point of view of the criminal mind of the alleged perpetrator as well as the detectives trying to solve the crime. Occasionally a cigarette is smoked or a drink or drug consumed.